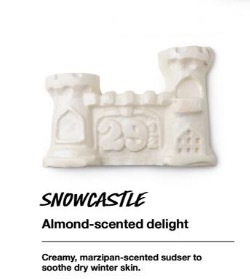 This is a Christmas soap with the ‘Snowcake’ scent. Almond, Cassie, and rose. 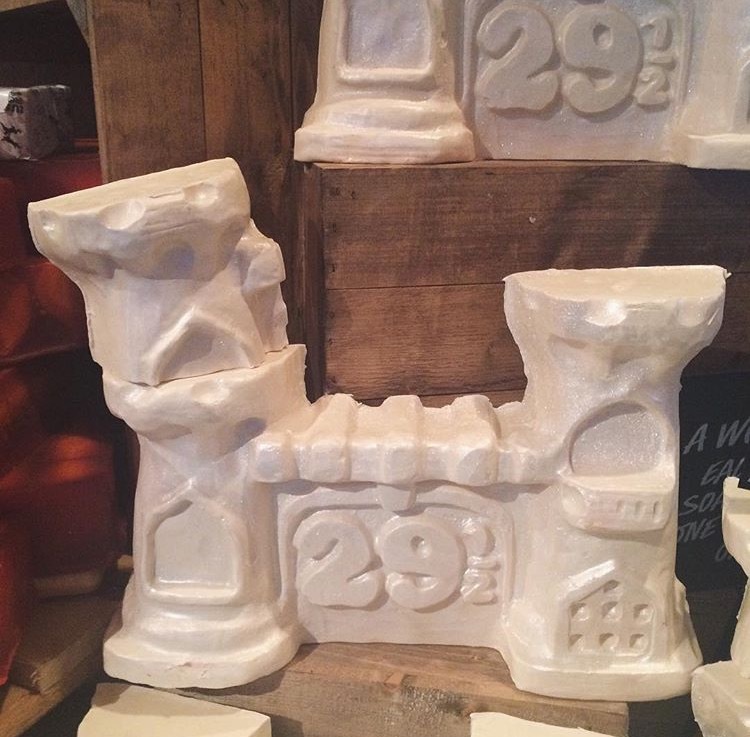 Posted on September 13, 2016 by Lushalot	• This entry was posted in Christmas 2016, limited edition, Soaps and tagged lush snowcastle christmas 2016 soap. Bookmark the permalink.